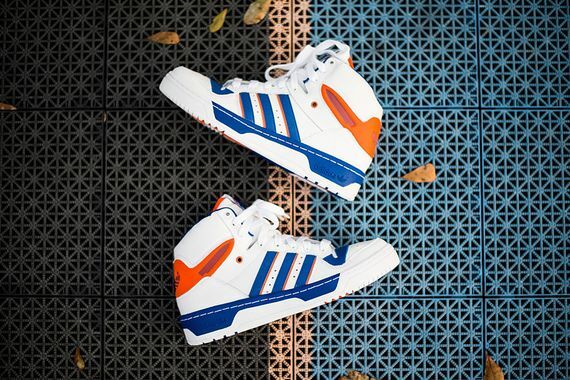 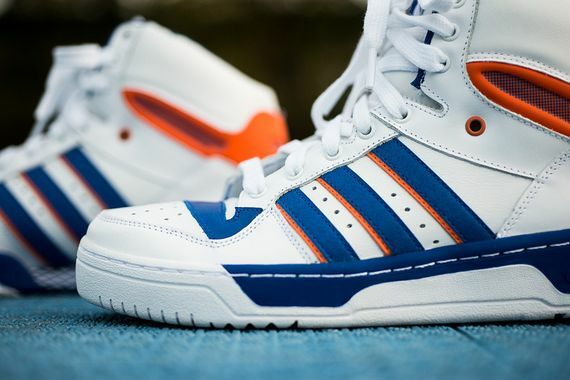 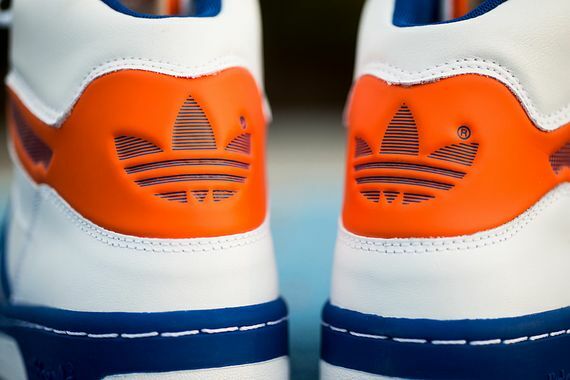 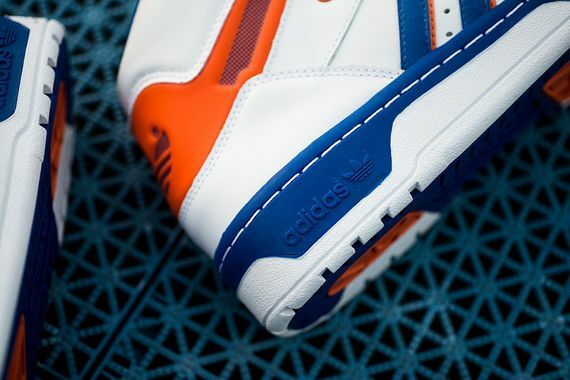 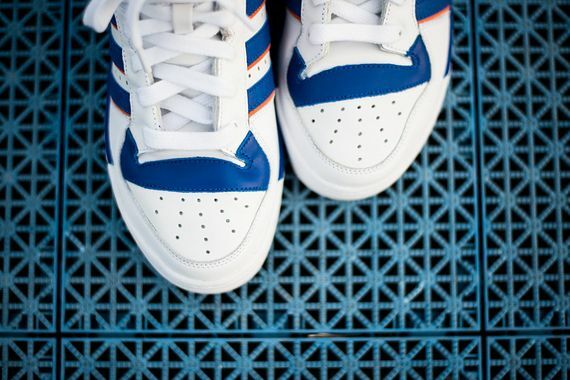 adidas Metro Attitude High "New York Knicks"
If you haven’t had enough retro in 2013, 2014 will see adidas bringing out the Metro Attitude High, and the fitting first colorway is this New York Knicks inspired look. 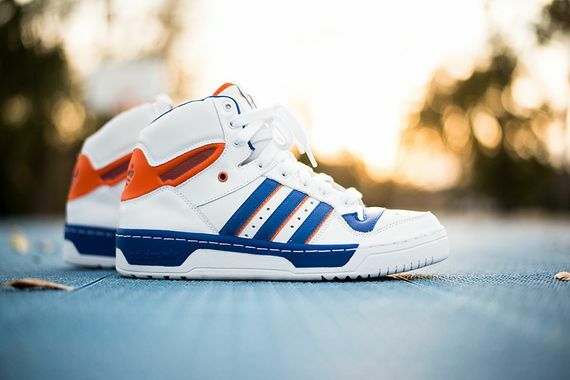 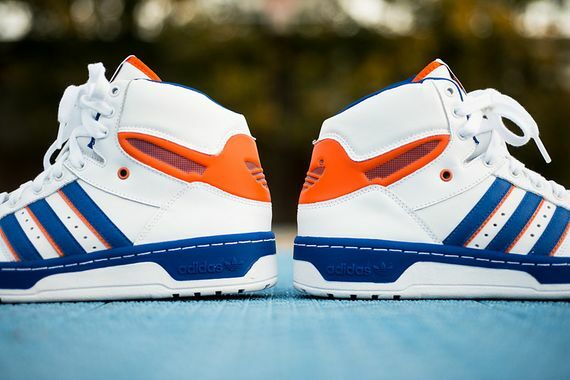 A predominantly white leather upper gets blue and orange as you’d expect, as well as a sweet retro adidas logo on the tongue-tag. 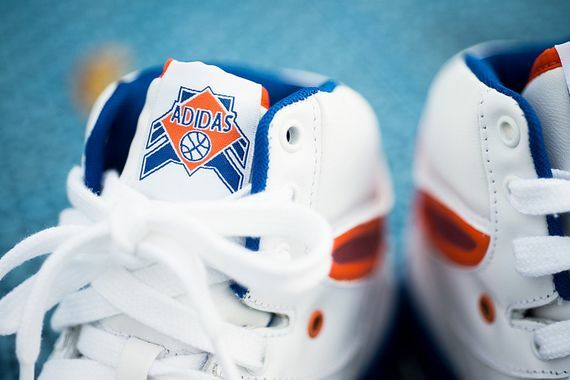 You can cop these now if you’re about that retro life.